To access the GEM's, you must be a current subscriber of the CoveredCalls.com $10/month website data service. Login, then come back to this page, to get access to the GEM's "Pay Now" link below. 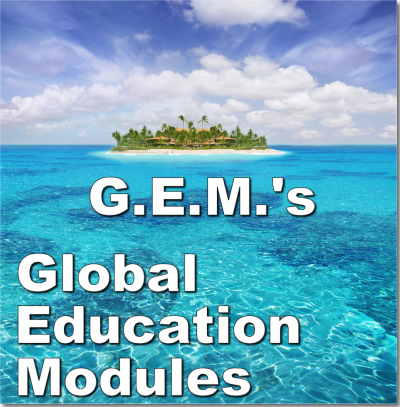 We're excited to announce our new "GEM's" training modules! Quizzes to test your comprehension and understanding! Our new Video Training Modules allow you to learn and study at your convenience. The GEM's are pre-recorded training videos of all our advanced topics that we teach here at CoveredCalls.com. 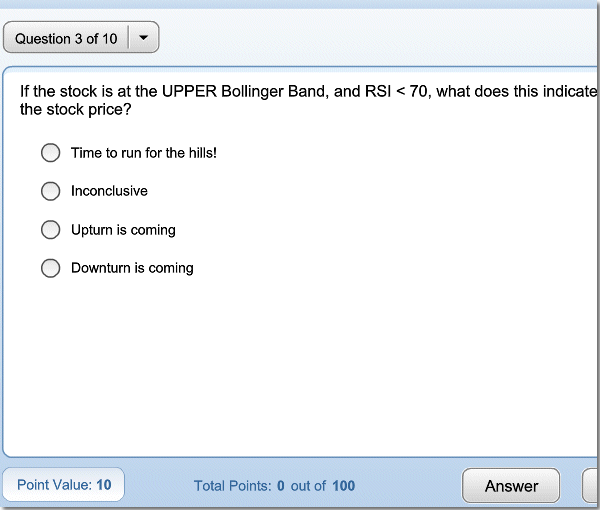 The GEM's also include self-paced quizzes, to test your understanding and comprehension of the topics presented. 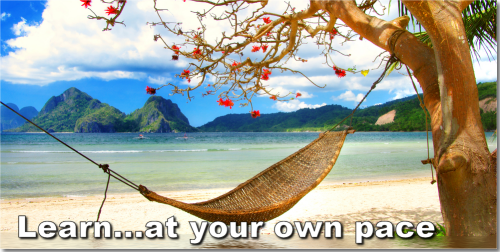 DEMO Video Training Modules and take the DEMO Quiz. You can watch and study the GEM's over-and-over again (after the one-time payment). Purchase the GEM's below, and start learning today! * Please note that access to the GEM's requires you to be a current $10/month subscriber of the CoveredCalls.com website data service. 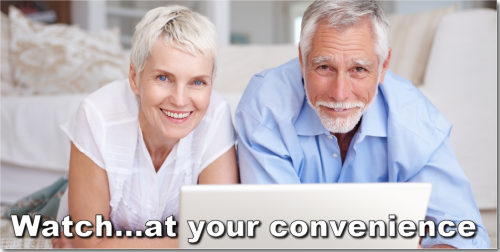 * Access to the GEM's requires you to be a current $10/month subscriber of the CoveredCalls.com website data service. Login first, then return to this page, to get access to the "Pay Now" button here. NOTE: Access to the GEM's will be available only after you login (step #1) and after you pay (step #2).